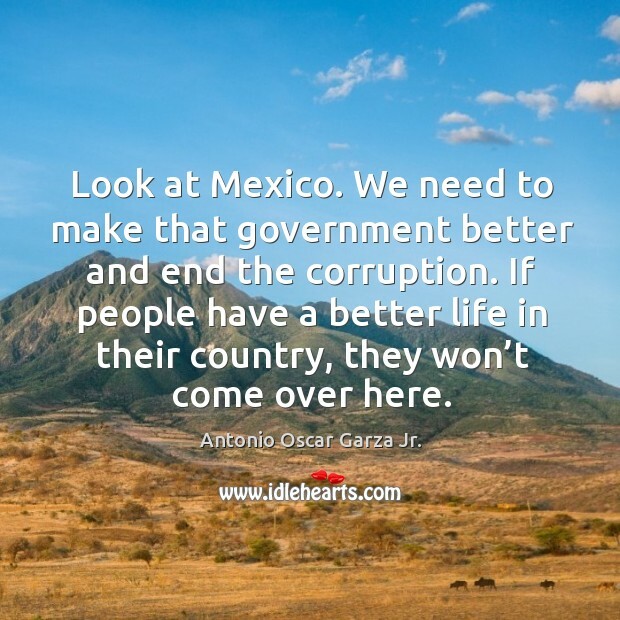 IdleHearts / Quotes by Antonio Oscar Garza Jr. 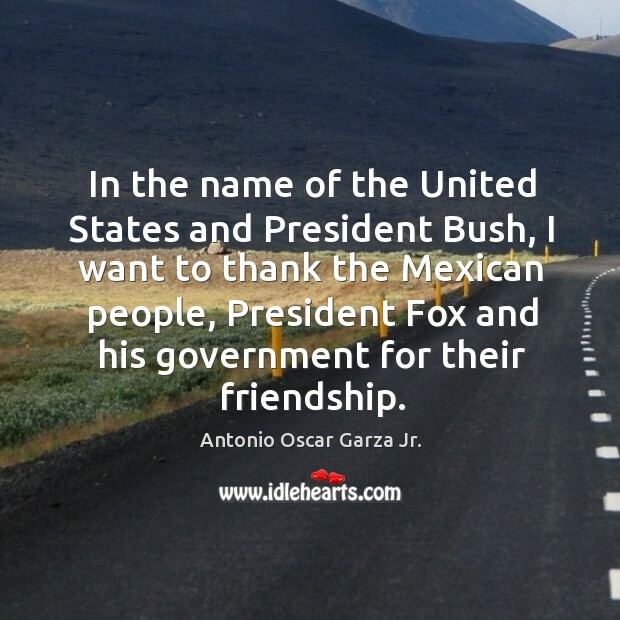 Enjoy the best inspirational, motivational, positive, funny and famous quotes by Antonio Oscar Garza Jr.. Use words and picture quotations to push forward and inspire you keep going in life! Look at Mexico. We need to make that government better and end the corruption. If people have a better life in their country, they won’t come over here.